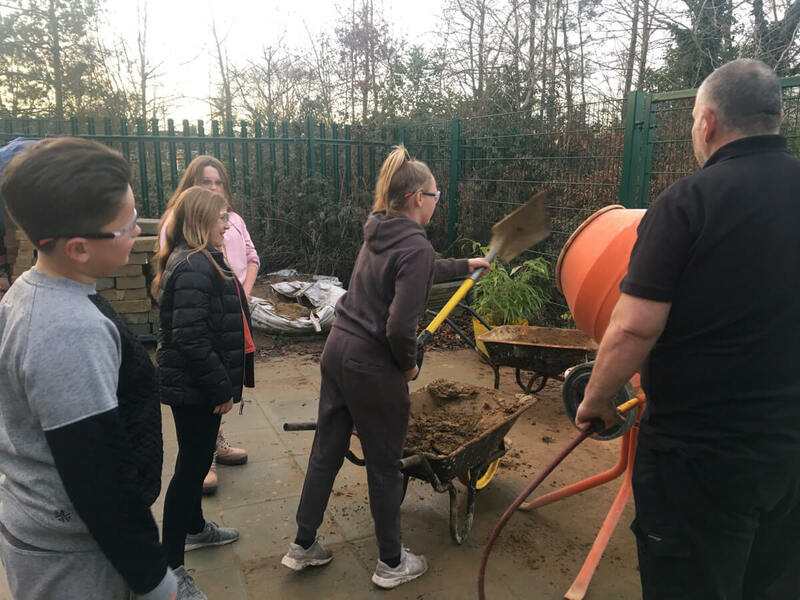 We are delighted to announce that Sanctuary Housing is funding six building block sessions for eight young people attending our Youth Groups through its Grand Ideas Fund. 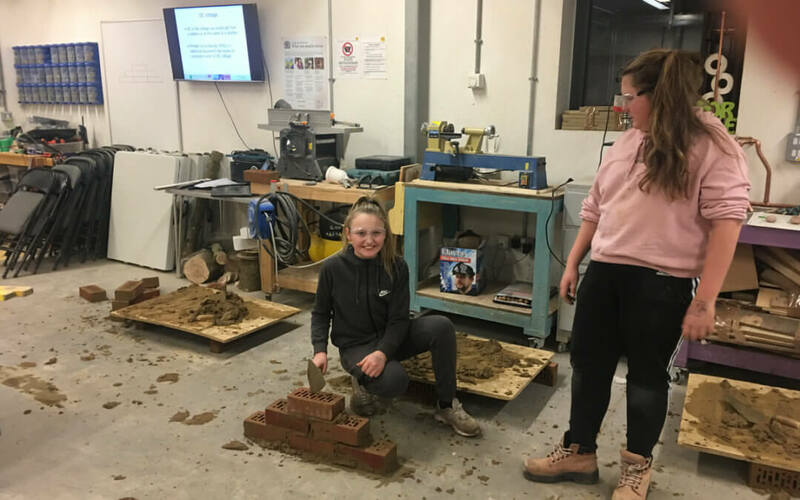 Young people will have the opportunity to learn a variety of different construction skills with the support and guidance of the very experienced Building Block staff. This is a very valuable opportunity for all of the young people and especially for Kaitlin who is very passionate about pursuing a career in the electrical trade. 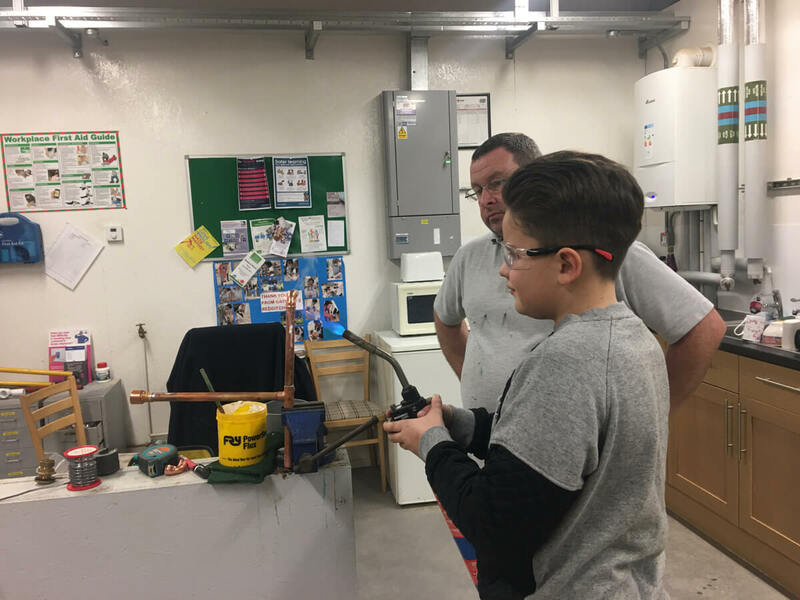 The young people recently started attending sessions and we are very excited to see them learn enthusiastically and develop through this opportunity.